This Turkey Tetrazzini recipe is the perfect way to enjoy leftover turkey. 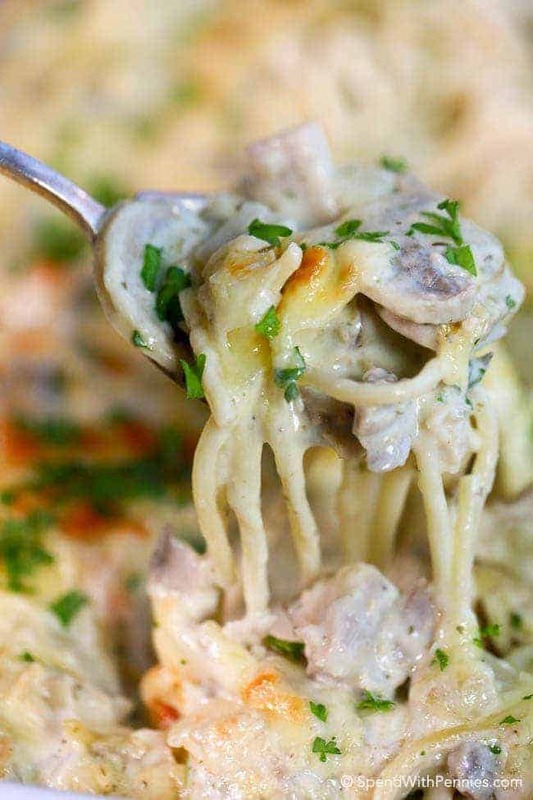 Tender turkey chunks, mushrooms and pasta are smothered in a rich and creamy sauce and topped with cheese. Everything is baked until hot and bubbly for a dish hearty enough to satisfy a crowd and tasty enough to get everyone excited about leftovers like never before. 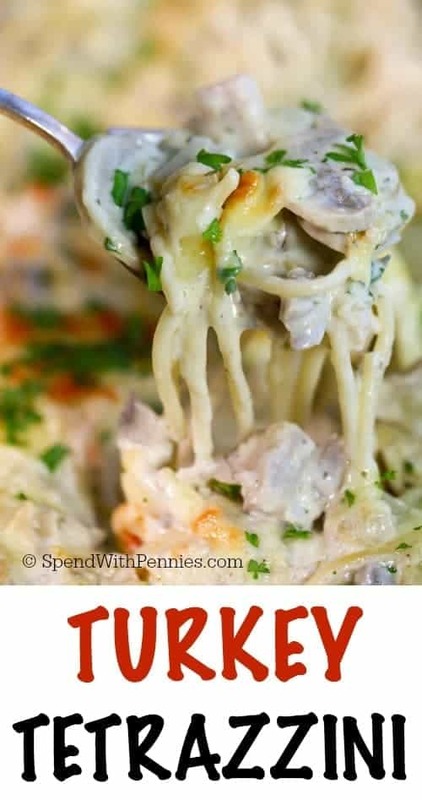 Turkey Tetrazzini is one of those recipes that has been around forever and ever and yet another recipe found in my vintage recipe box. 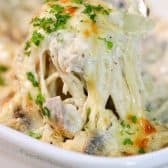 A delicious pasta casserole with turkey in a creamy mushroom sauce is topped with cheese and baked until hot and bubbly. 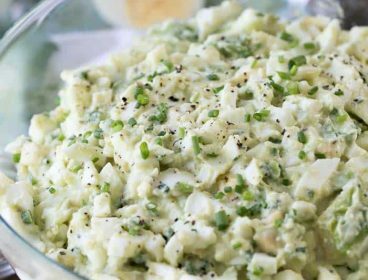 Serve this up with a garden salad and some crusty bread for a perfect meal! 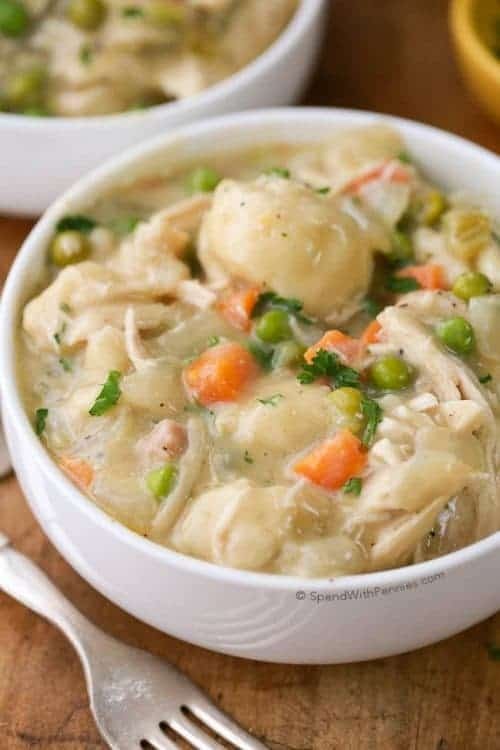 I use fresh mushrooms in this recipe and you can add in any other veggies you’d lke, carrots, peas, and peppers are some of our favorites. This easy tetrazzini recipe uses no “cream of” soup but instead gets some extra richness from spreadable cream cheese. 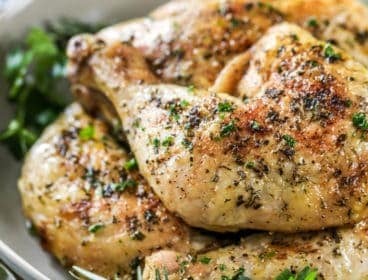 While you can certainly use the plain variety, we love to use an herb and garlic or garlic and chive flavor to add a little bit of extra flavor. 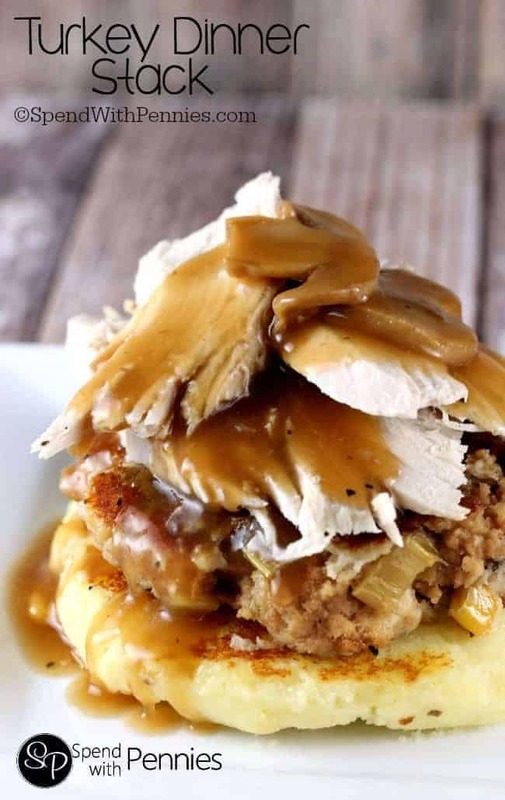 This is a great recipe for making use of the leftover turkey around the holidays, but it is equally delicious year round. If you don’t have turkey on hand, you can use rotisserie chicken or cook up a couple of chicken breasts! 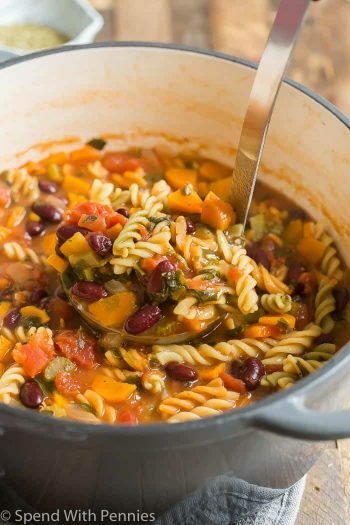 This dish reheats well so you can make it ahead of time or serve it another night for a delicious dinner of leftovers! Make sure to cook the pasta al dente so it doesn’t get mushy and if needed, add a little splash of milk when reheating. 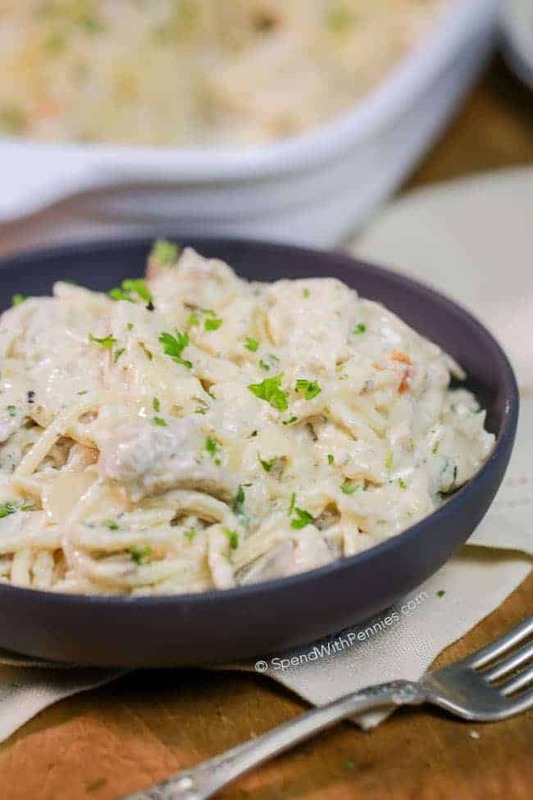 This Turkey Tetrazzini recipe is the perfect way to enjoy leftover turkey. 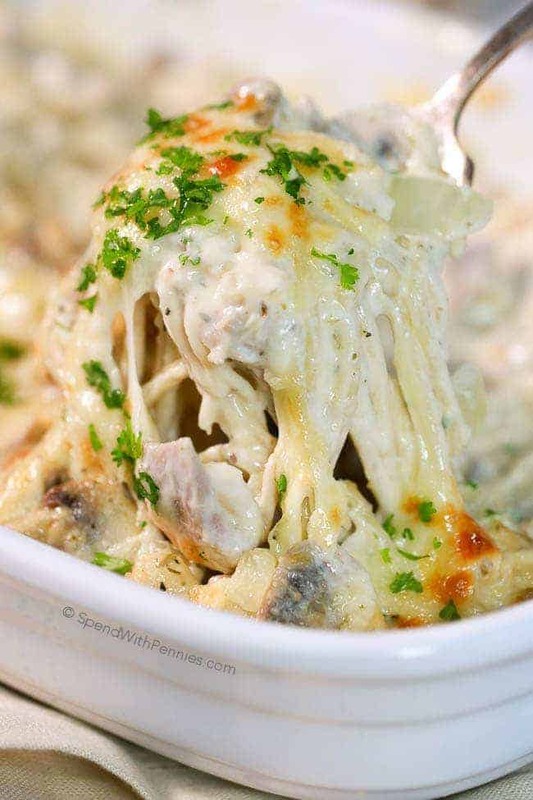 Tender turkey chunks, mushrooms, and pasta are smothered in a rich and creamy sauce and topped with cheese. Cook spaghetti al dente according to package directions. Cook butter, onions and garlic over medium heat until softened. Add mushrooms and cook an additional 3 minutes. Stir in flour and cook 1 minute. Combine spaghetti, turkey, 1 cup of mozzarella cheese and sauce. Pour into a greased 9×13 pan. Top with remaining mozzarella, cover and bake 20 minutes. Sprinkle with parmesan and bake an additional 10-15 minutes uncovered until hot & bubbly. 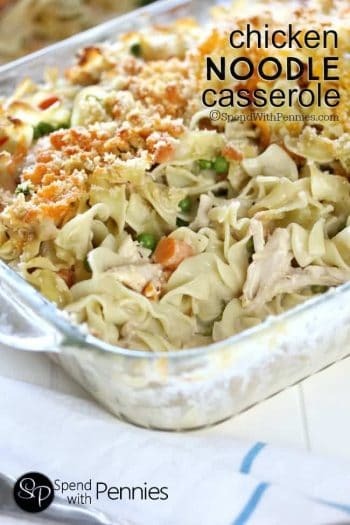 Creamy Chicken Noodle Casserole (from Scratch) & Helping a Friend! I made Turkey Tetrazzini for Christmas dinner this year. I had a lot of left over turkey from Thanksgiving and this made for a perfect main course meal. The fact that it was not a cream of soup recipe really delighted me. I used plain cream cheese and added a little extra garlic. Outside of that I followed the recipe exact. It was delicious, served with home made yeast rolls and a green salad and roasted vegetable with it and we all left the table completely satisfied! I have been craving this again, so think it will be on the menu again this coming weekend! 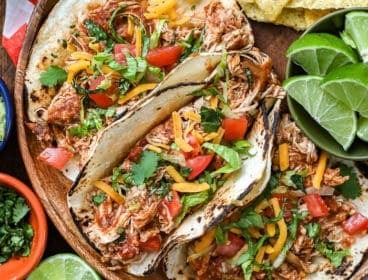 I can’t wait to see what other yummy recipes pop up! I am so glad you enjoyed this recipe Nanc! 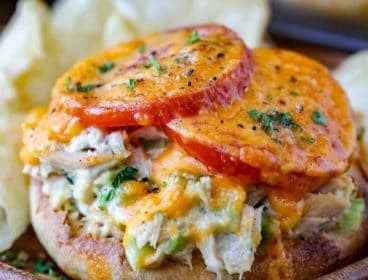 I think cream cheese and garlic sound like yummy additions to this dish! 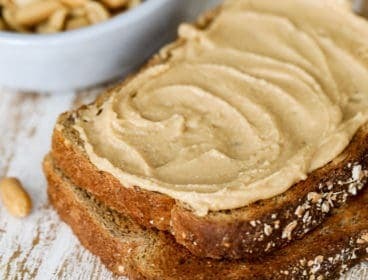 Easy recipe to cook. Hint. Grate mozzerela before hand. Some mozzarella will not grate. Just smush. If it’s a fresh/soft mozzarella, I would suggest cutting it (instead of grating it). This was very delicious. Thank you for sharing the recipe. Definitely a keeper! You’re welcome Vickie! So clad to hear you love the dish! how long does it take for the broth and cream to thicken? It should take about 5-7 minutes over medium heat. This was delicious, I made it tonight with turkey leftovers. So easy! My daughter doesn’t like mushrooms so I put in celery and red pepper instead. Wow! It was great!!! I added a little more seasoning to taste Nd could only find garlic and roasted red pepper cream cheese which gave it a great twist. Sooo good! 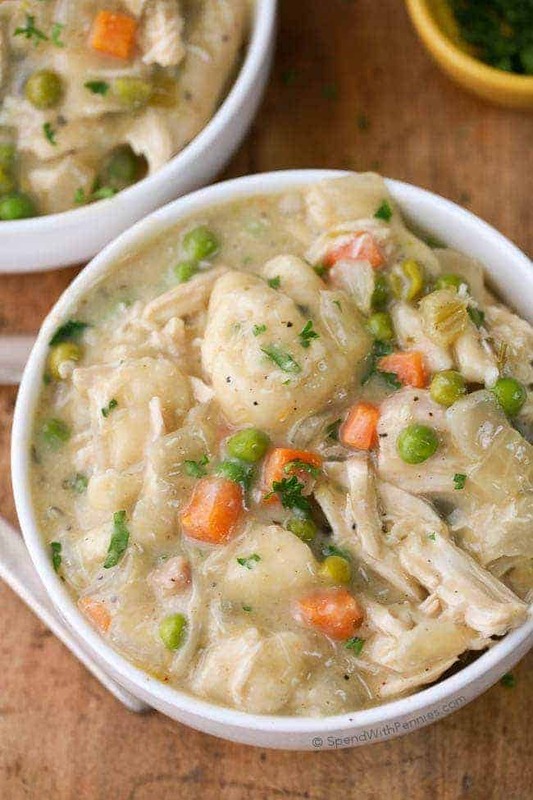 Thanks for the recipe, it was an immediate hit with the family- so much so, I am making it again 3 days later, lol!! The only change I made was to replace the mushrooms with peas (because some of the family (myself included) aren’t fans. 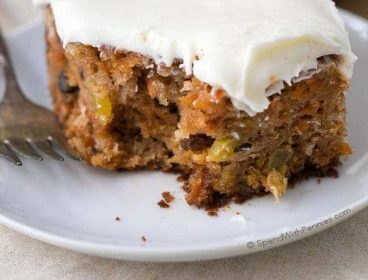 The recipe was so easy to follow, but the result was a hearty, rich and delicious meal… it’s definitely going into the book with my favorite recipes! I’m sorry, I don’t have that recipe. Hi, just discovered your site. Can’t wait to try this recipe. Looks delicious! Do you have a recipe for Chicken Croquettes? My father loved the Croquettes from Howard Johnsons and I am trying to find a similar recipe. Thank you! So happy you found me Debbie, I’m sorry I don’t have a recipe for chicken croquettes, I do love them too! Thanks for the turkey tetrazzini, a detailed recipe article with video. Also turkey meat has many health benefits.